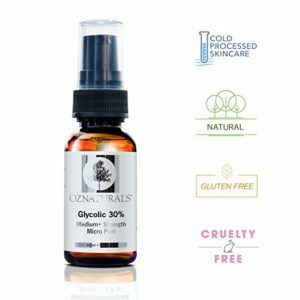 What does the OZ Naturals Glycolic Acid Serum do? 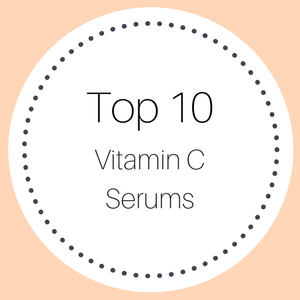 With 30% glycolic acid, this is a fairly strong serum, so you need to take care when using it on your skin. used correctly, the glycolic acid concentration helps to exfoliate the top layer of dead skin cells and debris that dulls your skin, unclogging blocked pores and removing toxins from your skin. 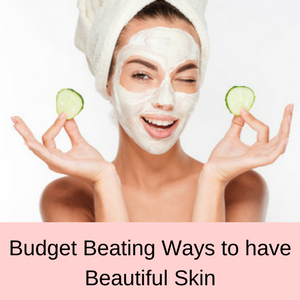 Used every two to three weeks, your skin will be free from blackheads, fine lines and wrinkles will be reduced, your skin tone will become more even and your skin will look healthy, refreshed and vibrant. Medium strength glycolic acid peel. Improves skin texture and skin tone. 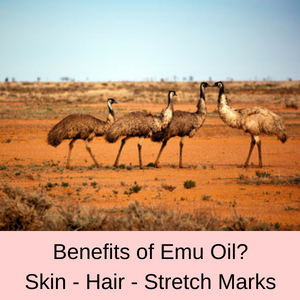 Helps to reduce the appearance of fine lines. Helps to fade mild acne scarring and skin discolorations. Promotes the growth of collagen. No parabens sulfates, phthalates, propylene glycol, benzyl alcohol or synthetic fragrances. 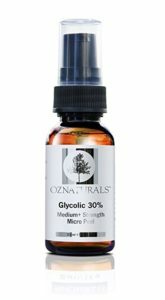 Who should use the OZ Naturals 30% Glycolic Acid Serum? If you have tried other lower formulations of glycolic acid peels and have not achieved the results you were hoping for, then you might find that a stronger concentration will do the trick. 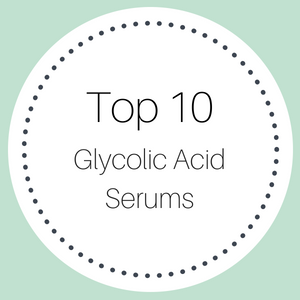 Be aware however, that the higher the percentage of glycolic acid, the more damage you can do to your skin, if you don’t pay attention to the instructions that come with the peel. The FDA recommends that any peels greater than 10% are only applied by professionals, so if you choose to use a stronger solution, be mindful of the implications. Having said that, many customers use these stronger glycolic acid peels and have found that they do wonders for their skin. You can find more information about the different types of chemical peels in this published article: Evidence and Considerations in the Application of Chemical Peels in Skin Disorders and Aesthetic Resurfacing. The OZ Naturals Glycolic Acid Peel (30%) is a professional strength peel that is used by customers who have signs of aging that are resistant to lower concentrations of glycolic acid. So if you have a few fine lines and wrinkles, blocked pores or dull & grey looking skin, then this glycolic acid facial peel will not only rejuvenate your skin, but it will leave your skin feeling clean, healthy and more youthful. 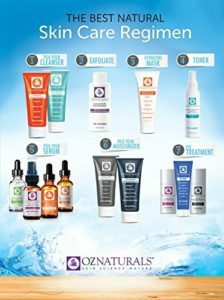 The first step recommended by OZ Naturals is to clean and dry your skin, but do not use a toner or exfoliate your skin using another product. Next, you need to put together a neutralizer for the peel, which you will apply to your skin after the peel. To do this, mix 1 cup of water with 2 tablespoons of baking soda and put aside. Then apply the OZ Naturals Glycolic Acid Peel to your skin, avoiding your eyes and lips. Leave the peel on your skin for a maximum of 4 minutes, depending on your skin’s tolerance (this peel is not to be used on sensitive skin). After the 4 minutes is ended (or sooner if your skin won’t tolerate the 4 minutes), apply the neutralizer over the top of the glycolic acid peel, then rinse it all away with cool, clean water and pat your skin dry. You need to use at least a 30 SPF sunscreen for a week after using a glycolic acid peel, as it makes your skin more sensitive to the sun (regardless of the time of year). You might experience some temporary burning and redness of your skin, but that should soon disappear. It is also important to avoid using Retinol products for several days after using this type of peel. Always follow the instructions included with your purchase and if in doubt, talk to a medical professional. 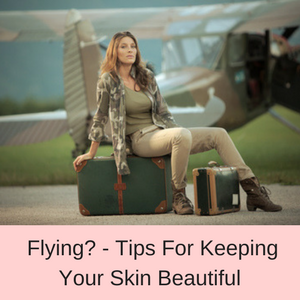 Do not use more than once a week or twice a month for delicate skins. Since its main function is to exfoliate your skin, the main ingredient in the OZ Naturals Peel is glycolic acid. 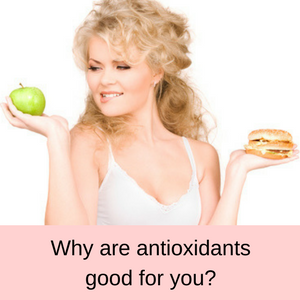 If you prefer to include antioxidants or other anti-aging ingredients in your chemical peel, you can check out my other glycolic acid reviews. Complete List of Ingredients: Aqua, Glycolic Acid, Montmorillonite, Illite, Kaolin,1,3Propanediol, Sodium Hydroxide, Xanthan gum, Phenylpropanol, CaprylylGlycol, Tocopherol. 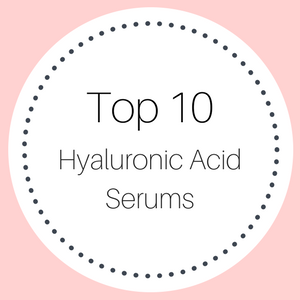 As the smallest of the Alpha Hydroxy Acids (AHAs), the molecules of glycolic acid easily penetrate the top layer of your skin to gently exfoliate and remove dirt and debris that might have collected for years on your skin. Just simply using a face cleanser isn’t usually good enough to remove all of the debris and dead skin cells that block your pores, giving your skin a dull and tired appearance. To really have any chance of clearing out your pores and brightening your skin you need to use a glycolic acid peel that will reveal the beautiful, clean and healthy skin that has been hidden underneath all of the debris. 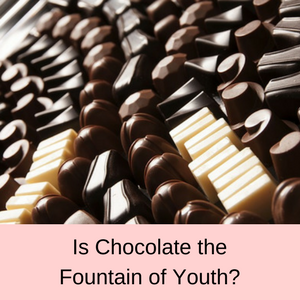 Fine lines and wrinkles are reduced, skin tone is smoothed, cellular regeneration is enhanced and collagen is stimulated. For vibrant and rejuvenated skin, including the OZ Naturals Glycolic Acid peel in your skincare routine is a good step forward to achieving a more youthful complexion. When 90% of customers give a 4 or 5 star rating, you know that you are onto a good thing! 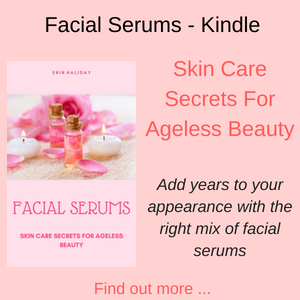 Customers find that their age spots diminish over time, their pores are unclogged and their skin looks dewy and refreshed very quickly. 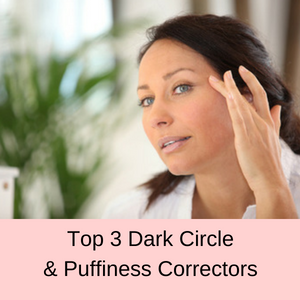 I have very stubborn, clogged, pores and since my very first use I was able to get some of my pores unclogged, which has been an impossible for me for several years. The product is amazing!! It really works! I could see a slight difference after the second treatment but after the 3rd and 4th… just wow! A super quick facial in a bottle! The perfect alternative solution to getting a professional facial. Very gentle peel, but it works. You will notice a difference in your skin after using 3-4 times. This is one of the best glycolic acid peels on the skin care market in my opinion. For skin that has lost its youthful glow and now looks dull and tired, the OZ Naturals Glycolic Acid Peel is a miracle in a bottle! With 30% glycolic acid, you do need to be careful not to leave it on your skin for too long, but if used correctly, this is a very gentle and easy way to rejuvenate your skin. 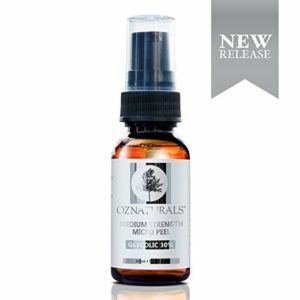 Currently selling at less than $20, the OZ Naturals Glycolic Acid peel is just one item in the OZ Naturals skincare range that includes a Hyaluronic Acid Serum and a Vitamin C Serum. Read my OZ Natural SkinCare Reviews.